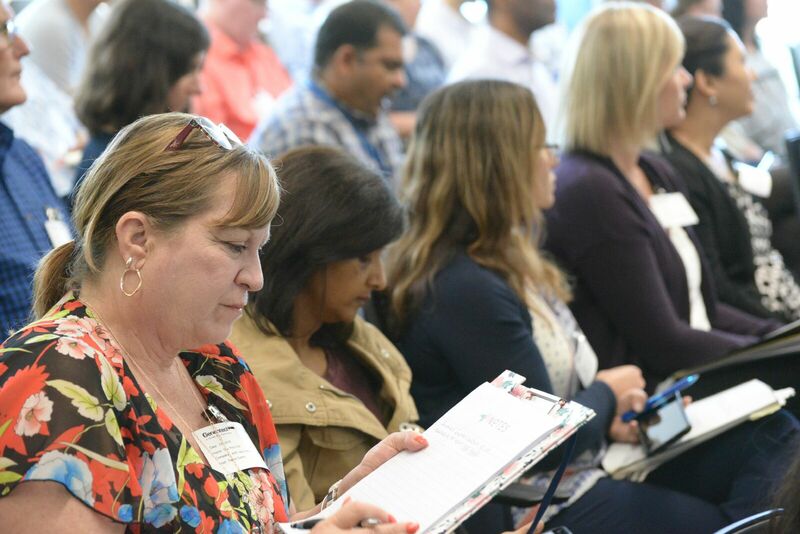 This event is a unique opportunity to learn about the historic and cultural roots behind the people development concepts and principles underlying the Toyota Way with a key Toyota leader! 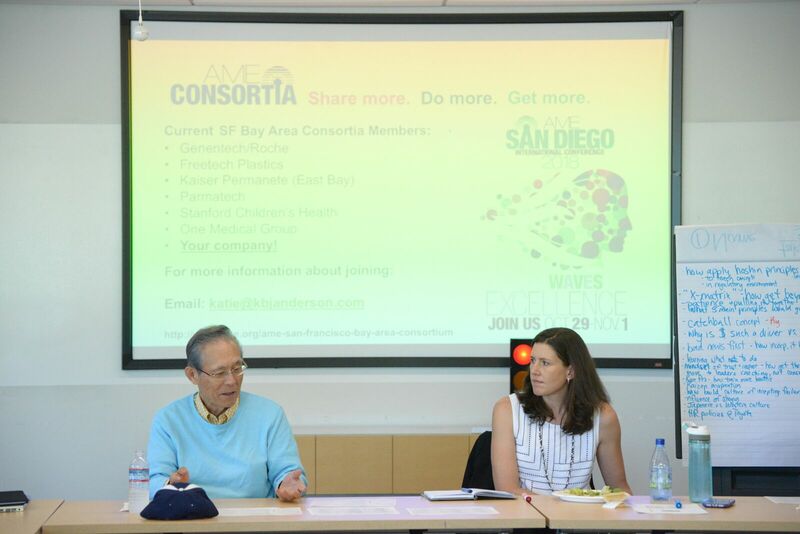 At this not-to-be-missed event, Toyota leader Isao Yoshino and AME San Francisco Bay Area Consortium facilitator Katie Anderson will lead you through a day of learning and discussion about the role of leaders and managers in a lean operating environment. 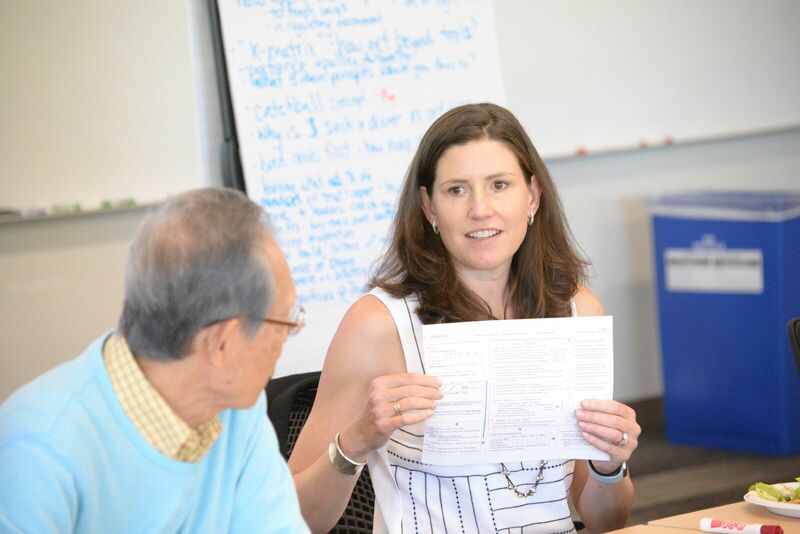 The day will include lectures, interviews, discussions, and an interactive experience where you will start to develop your own personal hoshin A3 and practice “catchball” – the essential lean leadership skill of asking and receiving questions. History and practices of Hoshin Kanri and A3 thinking, including some examples of various types of A3s from Toyota. Isao Yoshino is a 40-year Toyota leader (14 years of which was in the U.S.) and a former NUMMI training manager based at Toyota HQ in Japan. In 1979 and 1980, he oversaw the Manager Development Program (“Kan-Pro” in Japanese) for all the managers at Toyota headquarters. In 1983, he was assigned to the manager of a newly established training section for NUMMI’s shop floor leaders. 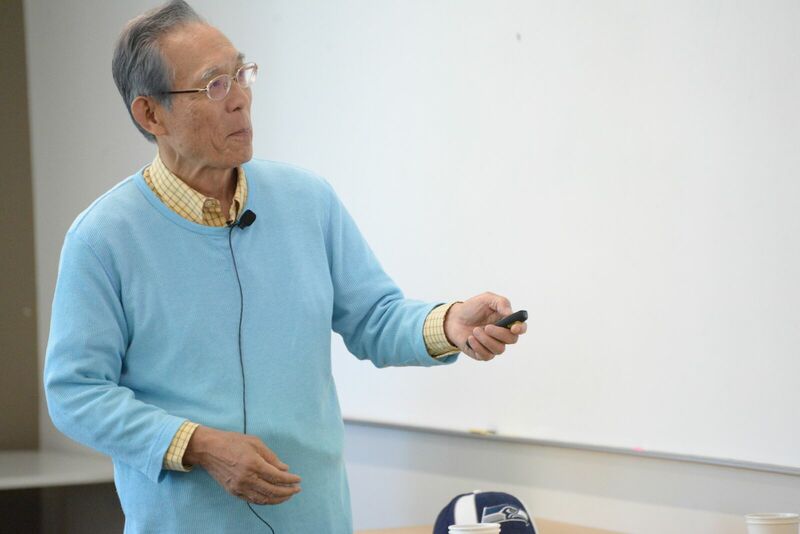 During this time, he hired John Shook and other staff members from within Japan to develop a hands-on training program for American shop floor group & team leaders who travelled from Fremont, California to Toyota City to learn the Toyota Production System. In June 1984, Yoshino and his team started training American shop floor leaders for three weeks at Toyota’s plant. Yoshino has held management roles at Toyota in research, human resources, corporate planning and production control, and manufacturing. He retired from Toyota in 2006. 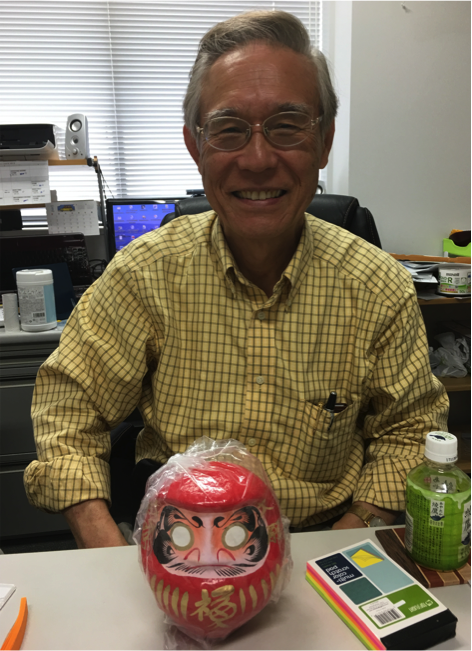 Yoshino is currently a lecturer at the Nagoya Gakuin University and travels internationally to teach and speak about Toyota leadership, hoshin kanri and coaching. 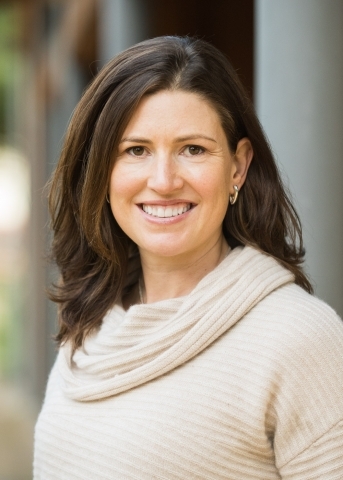 Katie Anderson is the founder of KBJ Anderson Consulting, a boutique consulting practice focused on helping individuals and organizations gain clarity on their goals, deepen their problem solving and coaching skills, and continuously improve themselves and their organizations. She has more than 20 years of experience supporting change and improvement in organizations across a range of industries, including healthcare, government, manufacturing, biotech and others. She also holds faculty positions at the Lean Enterprise Institute and Catalysis and is the facilitator for the Association for Manufacturing Excellence’s San Francisco Bay Area Consortium. In 2015, Anderson moved to Japan with her family for 18 months, where she became good friends with Isao Yoshino. Since then, Yoshino and Anderson have collaborated on several learning events, including leading executive learning trips in Japan. Anderson is an internationally recognized speaker. She holds a Bachelor of Arts degree in human biology with honors from Stanford University and a Masters of Philosophy in public health (MPhil) from the University of Sydney (Australia). You can become an AME member during the registration process for $150 per year and obtain the discounted AME member rate for this event. Your membership will also entitle you to a registration discount for all future AME conferences, seminars, workshops and webinars for one year. Additionally, you will receive a subscription to the award winning Target magazine and much more.